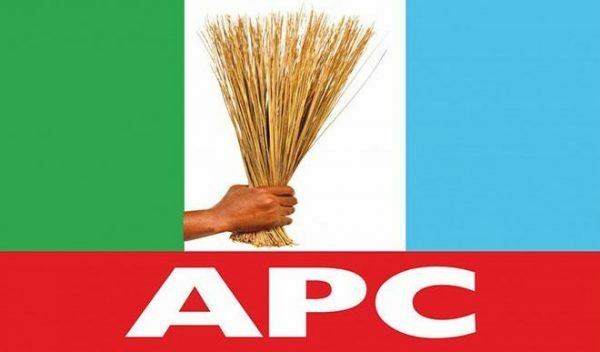 The All Progressives Congress (APC) in Adamawa State, has threatened to boycott the supplementary governorship election in the state, if INEC insisted on conducting it on Thursday. The State Organising Secretary of the party, Alhaji Ahmed Lawan, made the party’s position known on Wednesday in Yola. Lawan told the News Agency of Nigeria (NAN) that the party had rejected the Thursday date and communicated its position to the electoral body. NAN reports that INEC had announced Thursday for the supplementary election in 44 polling units. This followed the vacation of an interim injunction that stopped it from conducting the election last Saturday. “We are not going to participate in the election, if INEC is going to conduct it on Thursday. “I don’t know why INEC is rushing, as conducting this election on Thursday will disenfranchise many voters, particularly workers and students who need to go to work and schools,” Lawan said. However, the PDP Chairman in Adamawa, Mr Tahir Shehu, whose candidate (Ahmadu Fintiri) is leading with a difference of over 30,000 votes, said they were ready for the election. When contacted, the Resident Electoral Commissioner of INEC in Adamawa State, Mr Kassim Gaidam, said that the commission would hold the election as scheduled on Thursday.